View cart “Tomato Maker Pro” has been added to your cart. 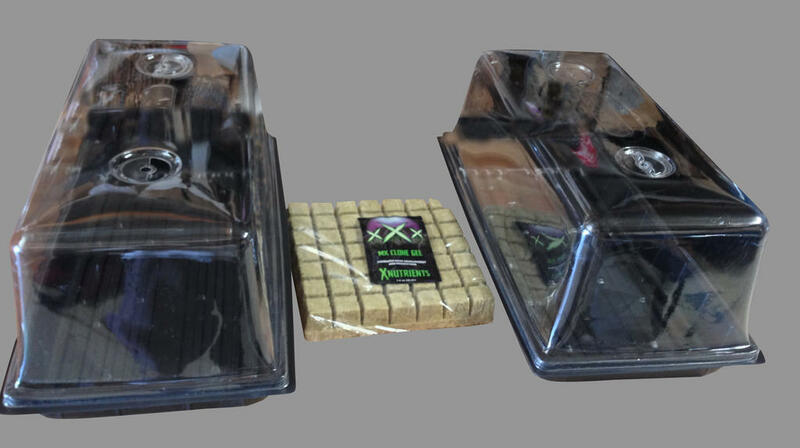 The God Father 2.0, our largest grow system, is the result of 3 years of research and development. 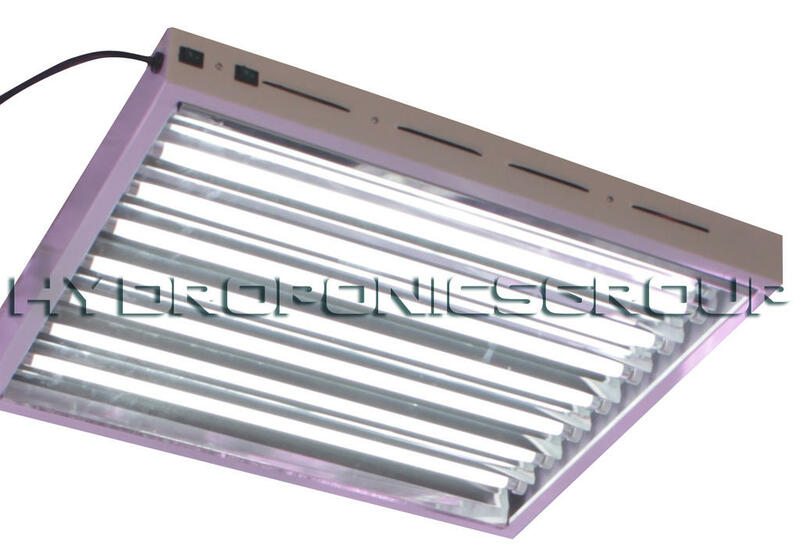 Paired with our advanced Zen Wave Lighting system for maximum efficiency while keeping its cool. 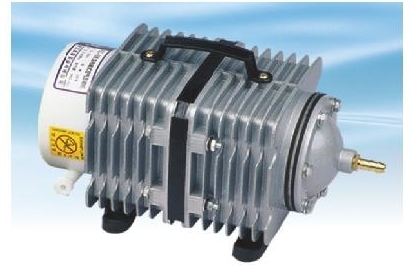 Zen Wave systems are internally cooled to keep you’re home farm at optimum output levels. 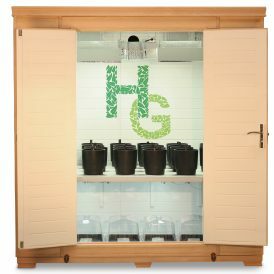 Categories: God Father / Grow Boxes. 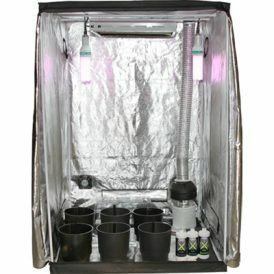 The God Father 2.0 Eco Growing System! Cedar Walls are non-conductive resin sealed surfaces, none of the negatives of metal boxes including Zero condensation, Zero mold. 4 Times the size of any other system! 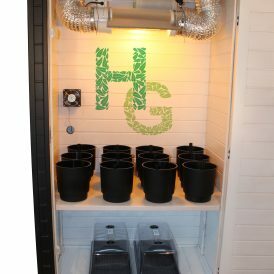 Massive Grow Room not a Grow Box – Size Does Matter. Larger grow area equals larger harvest! 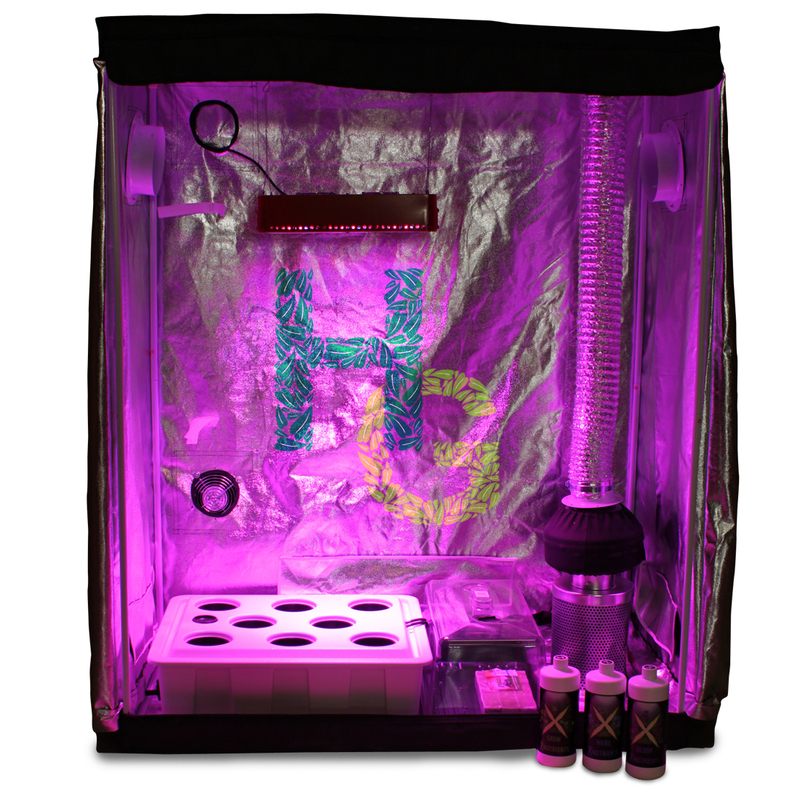 The God Father is your game changer; Home farming will never be the same. 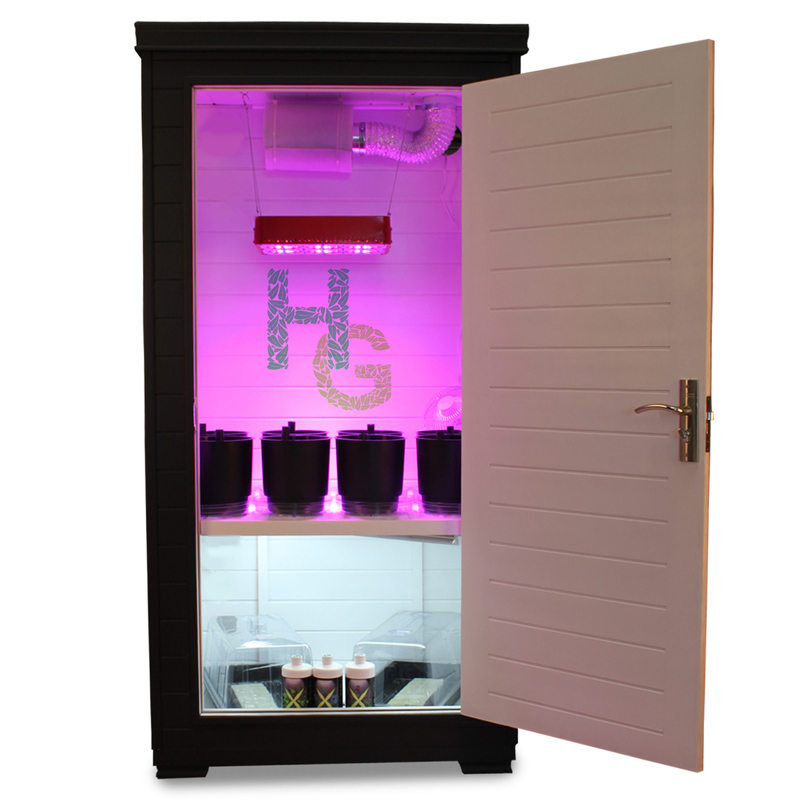 Fully automated all you do is tend to your plants! 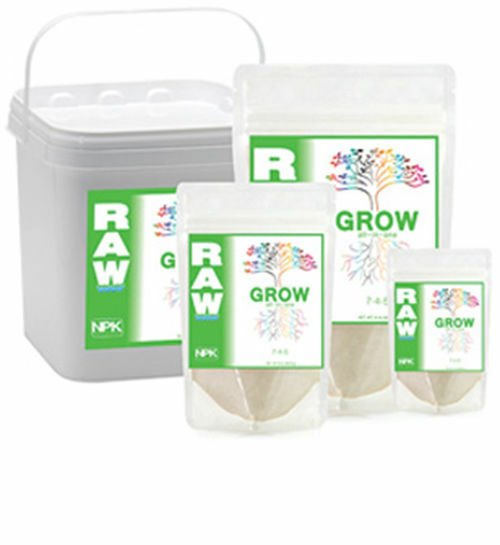 Up to 5.5 Grow Cycles per Year. 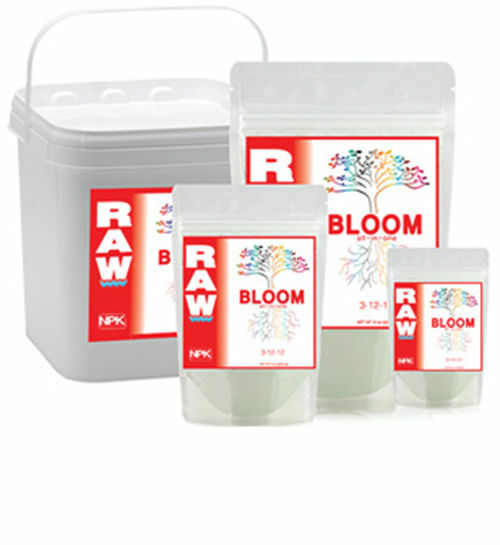 Veg, bloom, dry, and clone perpetually in any of our systems. Scientifically designed for growers, we don’t use off the shelf metal boxes – no cookie cutters here! Hydroponics Group offers lifetime support, modular designs, and scientifically crafted lighting and feeding schedules. Free instructional videos online 24 hrs per day – with installation videos and manuals EASY! This growing system has many important advantages. Size does matter with plants of all kinds. The more room a plant has to reach and stretch the bigger the harvest. 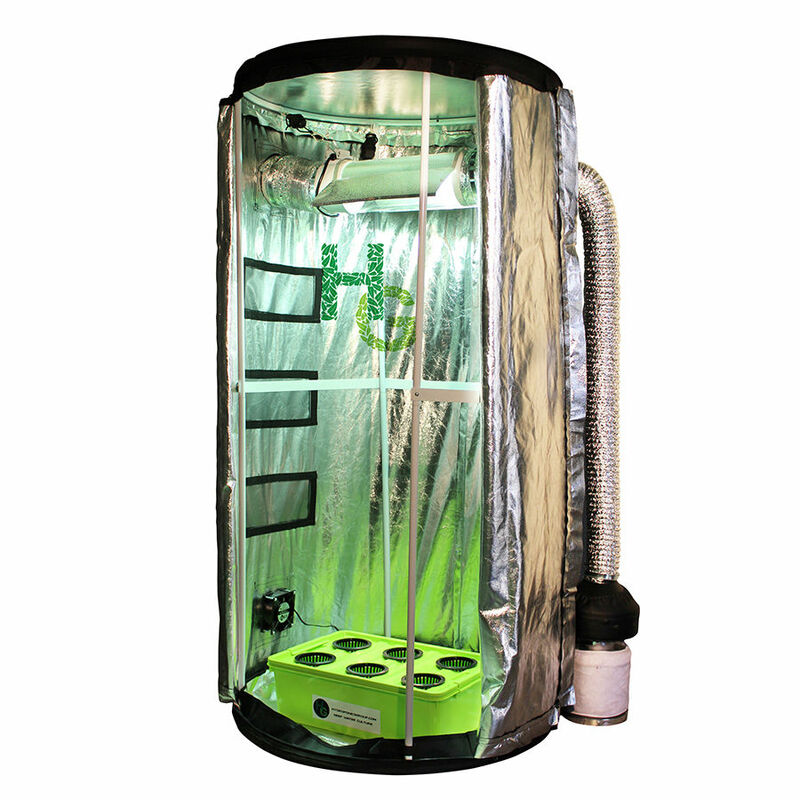 We designed the system so you can farm up to 5 feet tall in its standard configuration. 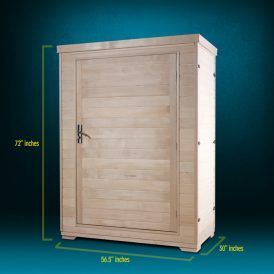 By removing the clone space, a full 6’ 4” inches of interior grow height can be obtained. The God Father is made of Cedar the very same wood used to make high end spas. 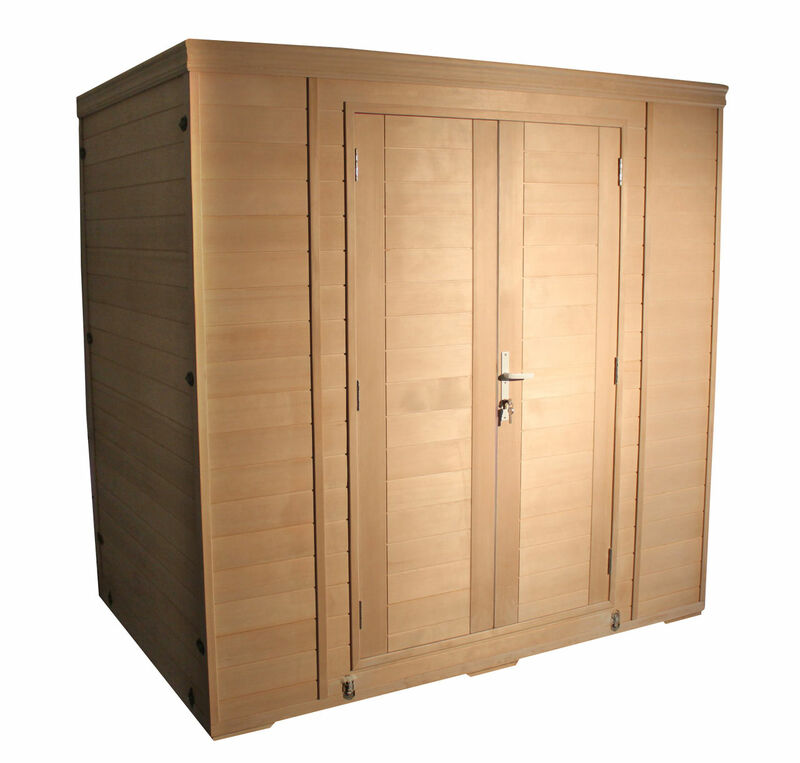 The wood is naturally odor controlling, the walls are 1 inch thick for sound absorption and the unit is modular making it easy to assemble or move. 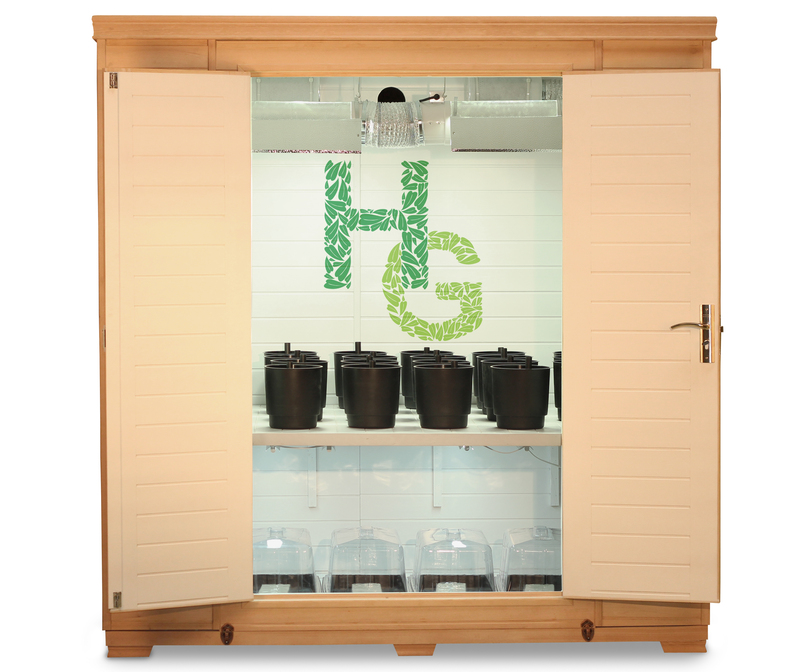 No other system can offer such a complete approach to home farming. The God Father System comes complete. Its modular design makes it a snap to assemble the cedar wood panels. Includes: assembly videos, live customer support and much more. 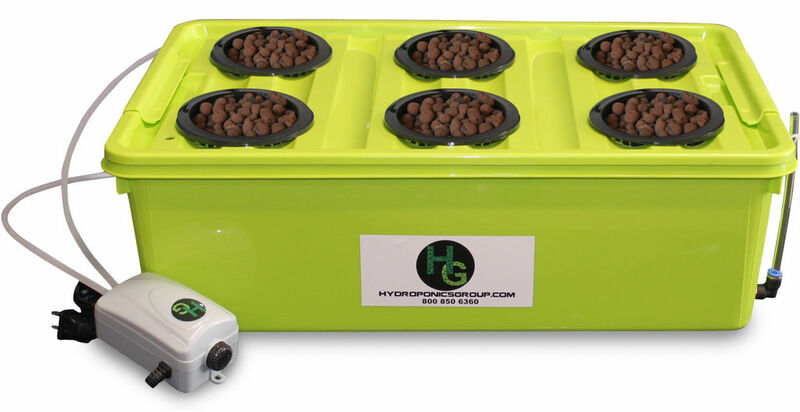 The God Father from Hydroponics Group is for those who want to farm at the next level! 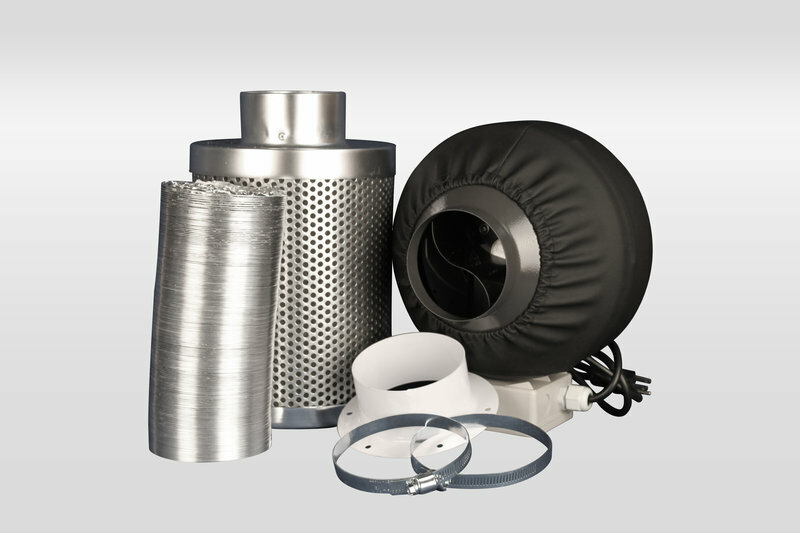 Our exclusive Raptor odor control system completely eliminates odor for a completely odor-free operation. 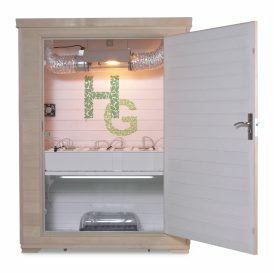 We include 2 with this grow box for added protection. 3 Year Warranty on the box and lifetime outstanding support. This is our introduction, limited supplies time to Get Yours Today! 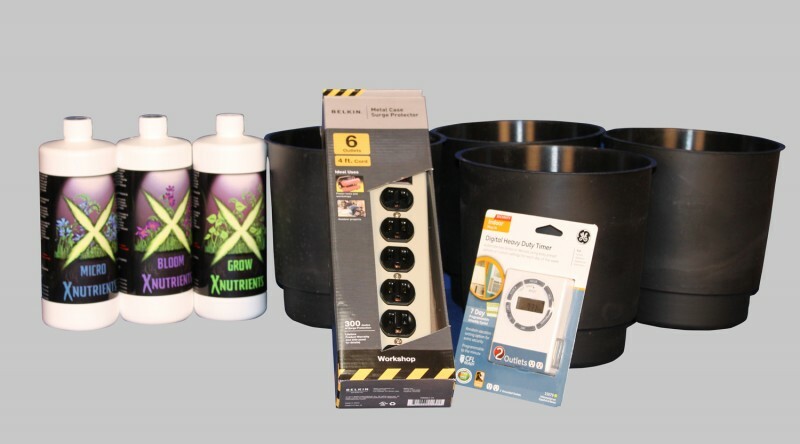 My hydroponics system needed a serious upgrade, so after talking to one of the friendly and smart guys from HG, I picked the perfect one to go with what I already had. Now, my production is through the roof! I am so glad I decided to get a bigger and badder system. 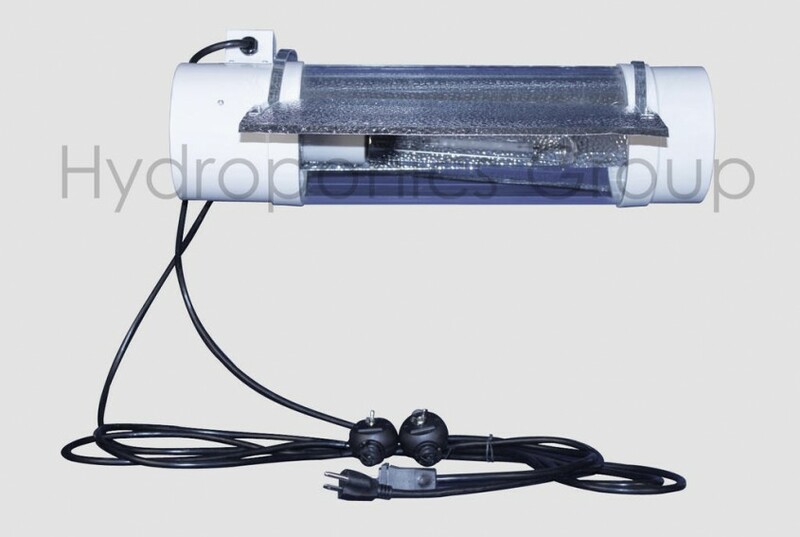 Thanks, Hydroponicsgroup.